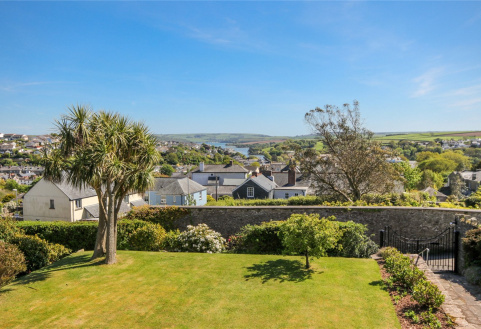 An elegant 1930's 5 bedroom detached property in an elevated position, with level gardens and enjoying fabulous views over Kingsbridge to the estuary and beyond. 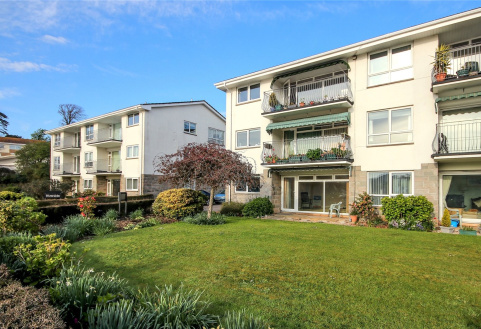 A prestigious waterside ground floor 2 bed apartment immaculately presented with estuary views situated in the exclusive Moorings development. 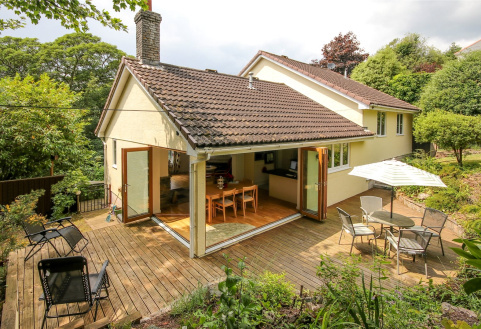 An immaculately presented detached family home with 4 bedrooms, integral double garage, off road parking and private gardens. 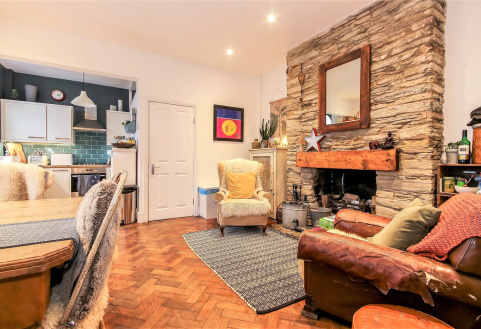 A charming recently extended 4 bedroom end terrace family home, located at the top of Kingsbridge with garden, roof terrace and parking for 1 car. 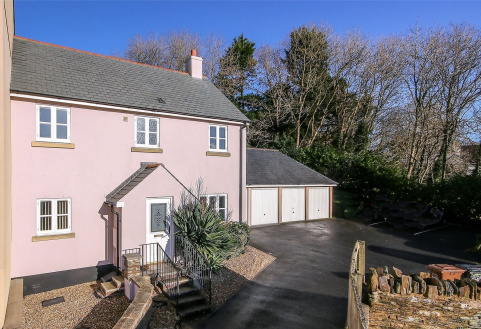 A detached property with 27ft sitting room, garage and off road parking, enjoying wonderful town and countryside views and only a short walk from the town centre. 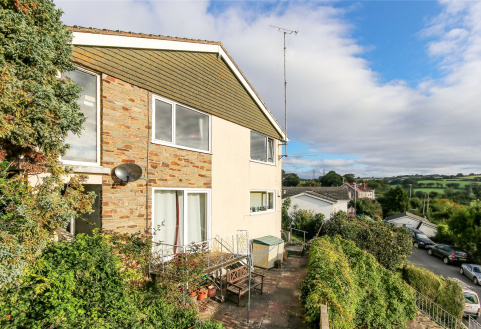 An attractive double fronted 3 double bedroom house enjoying far reaching views and benefiting from a good sized garden, linked garage and parking. 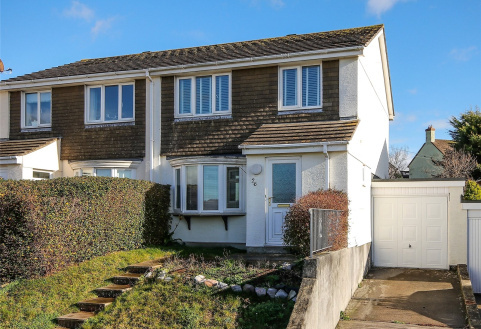 A 3-bedroom semi-detached property with front and rear gardens, garage and off-road parking. 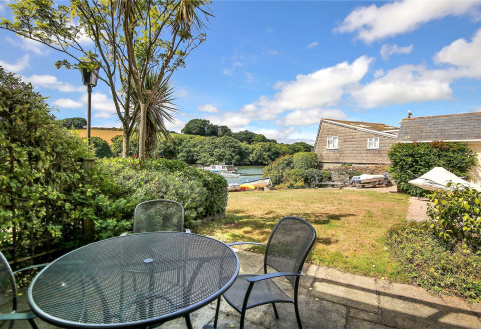 A 1 bedroom ground floor apartment with wonderful views to the estuary.